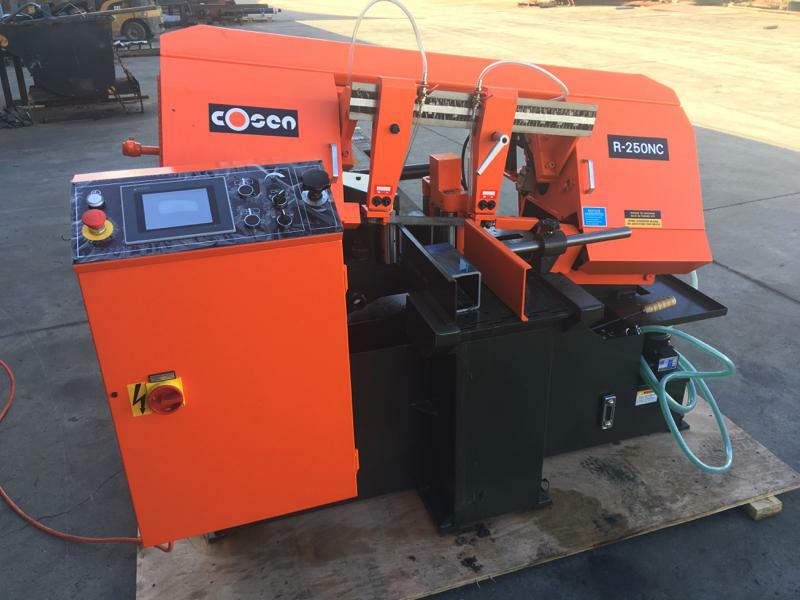 Cosen’s Roller-Feeding series is an excellent heavy-duty band saw which is ideal for production runs. 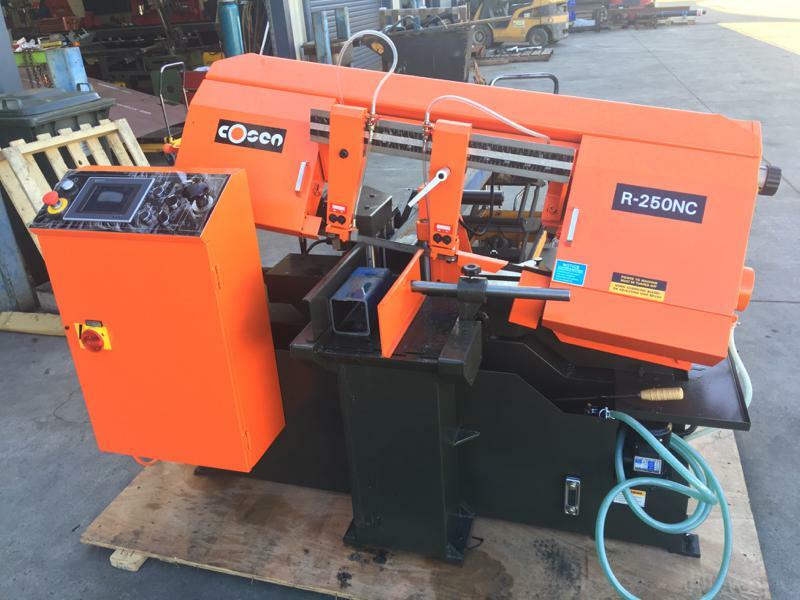 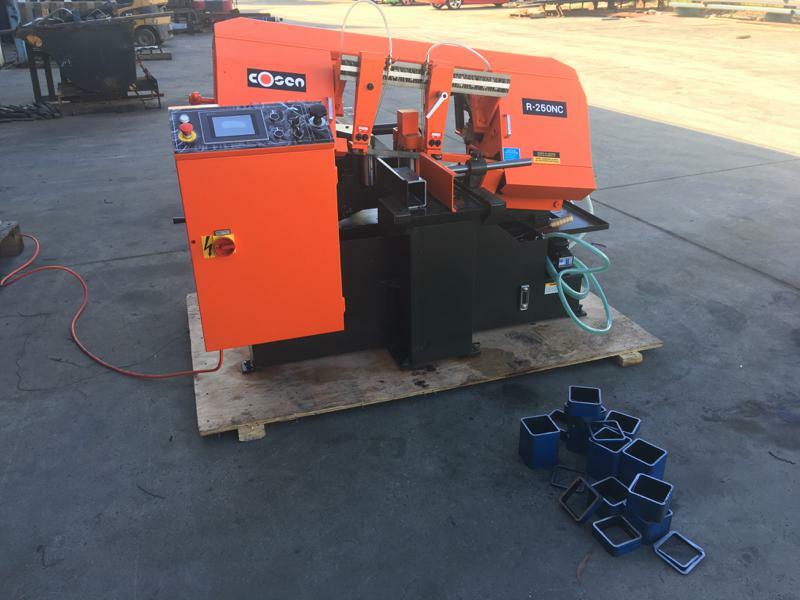 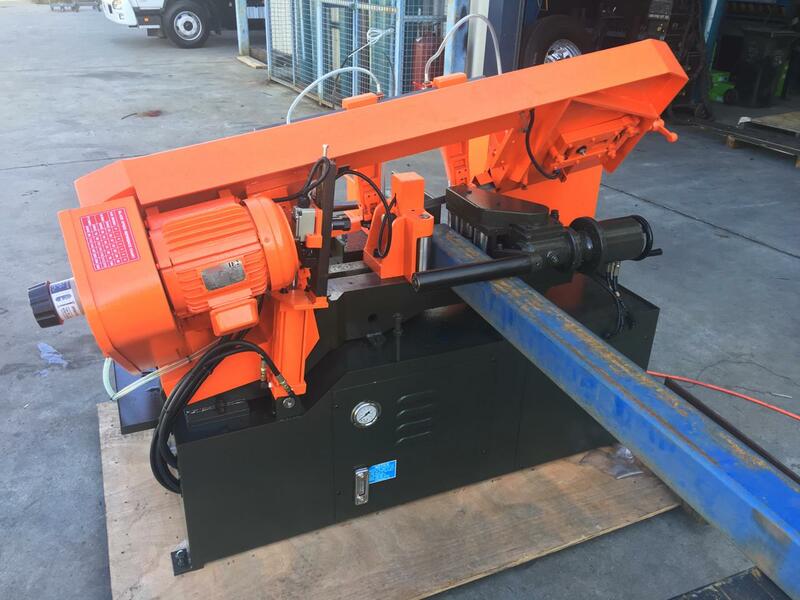 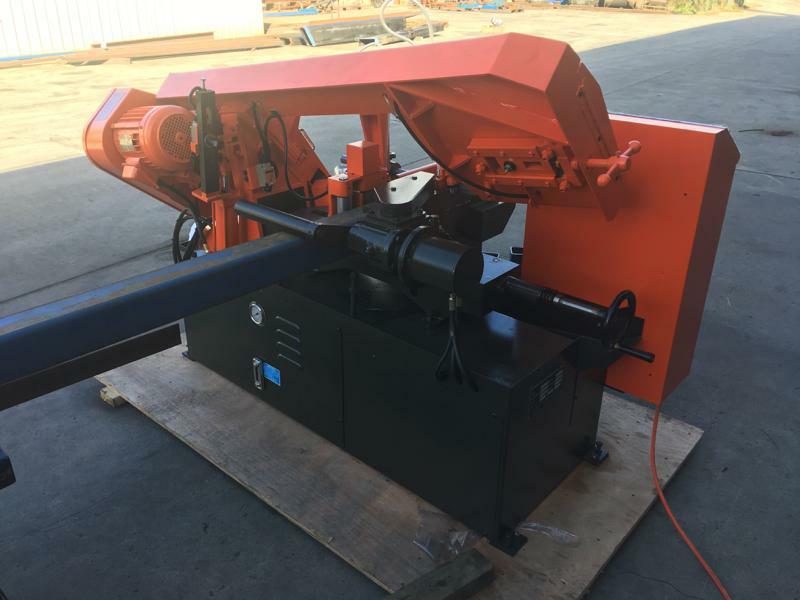 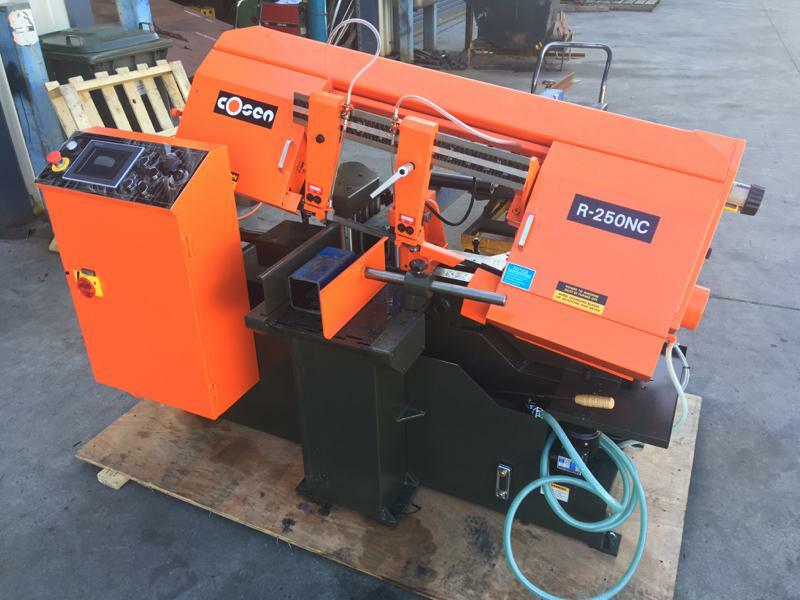 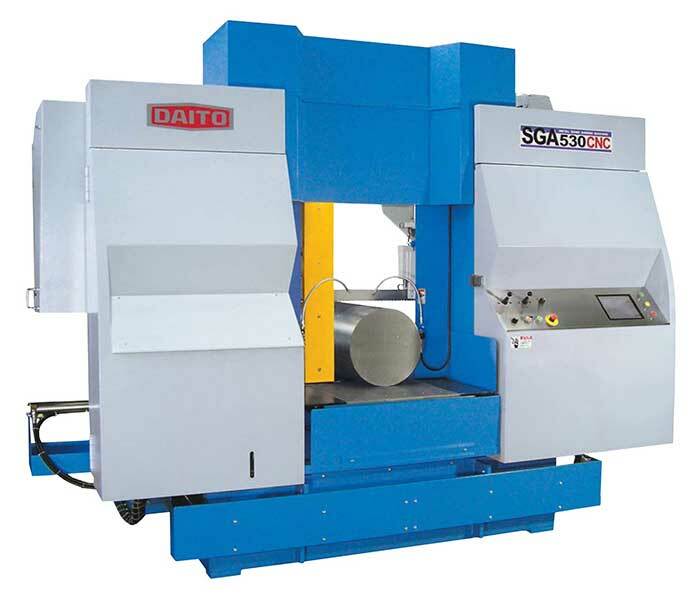 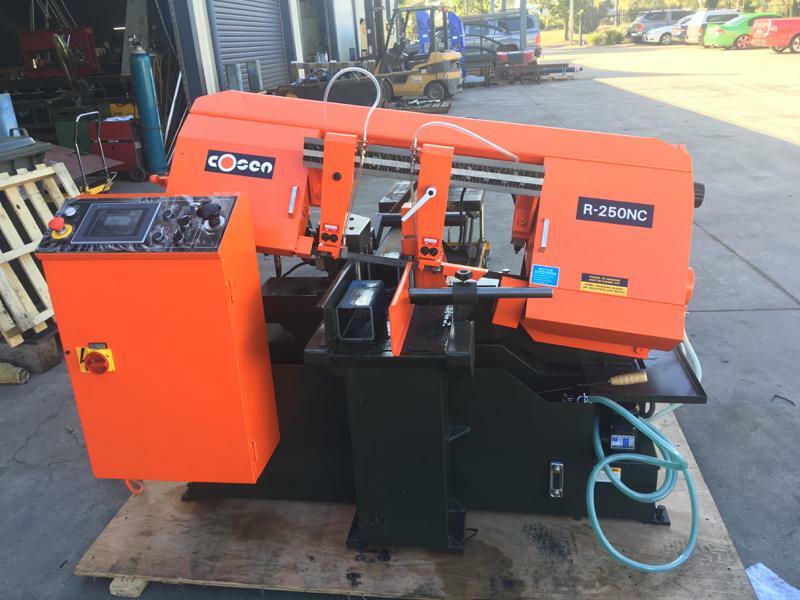 It’s designed with a large rugged base, strong saw frame, powerful gearbox and an easy-to-use control panel for ease of operation and delivers accurate cuts at an optimum rate for all materials. 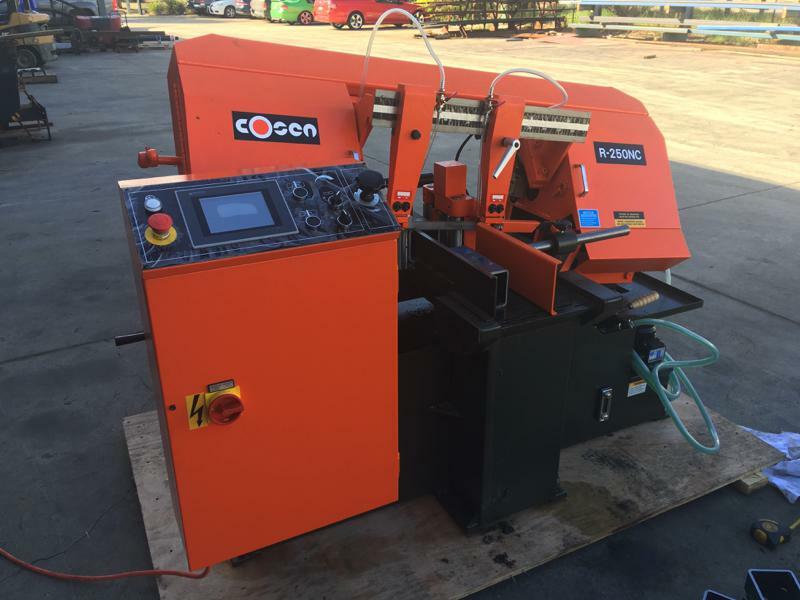 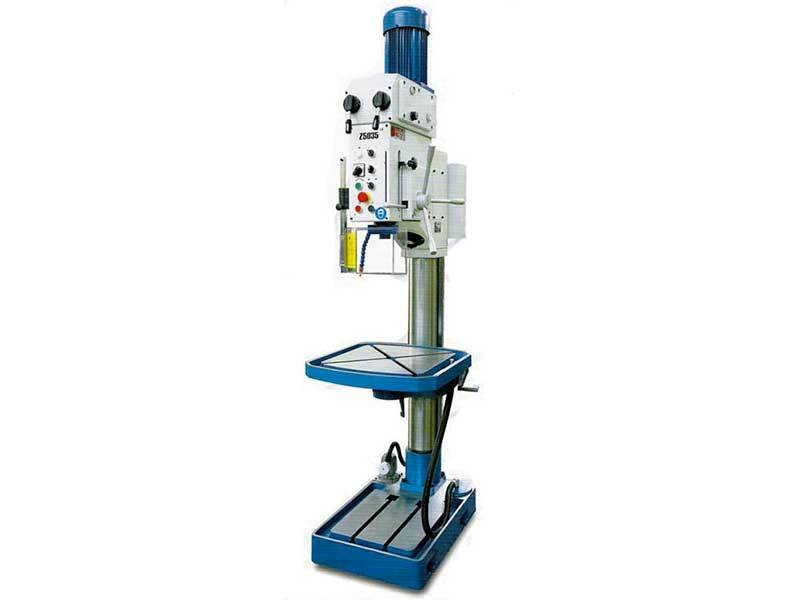 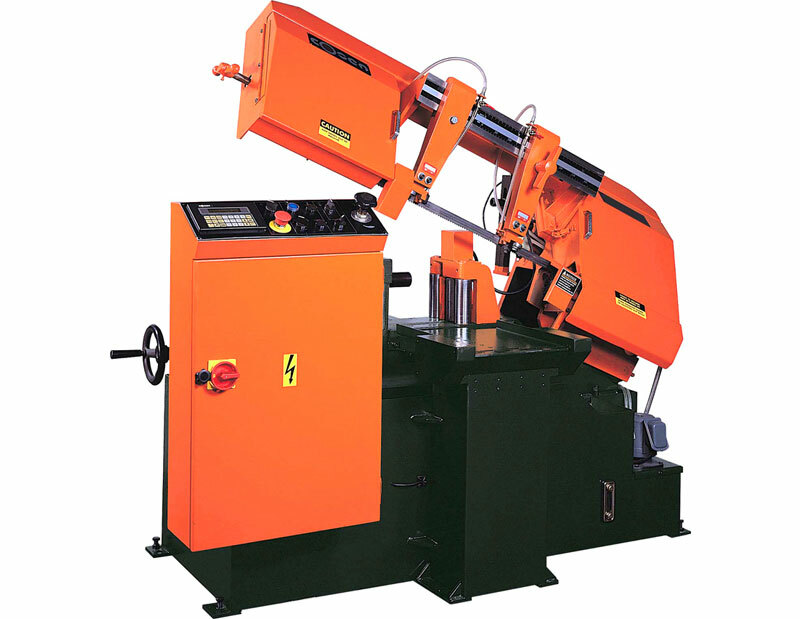 Cosen is one of the world’s largest professional band saw manufacturers.